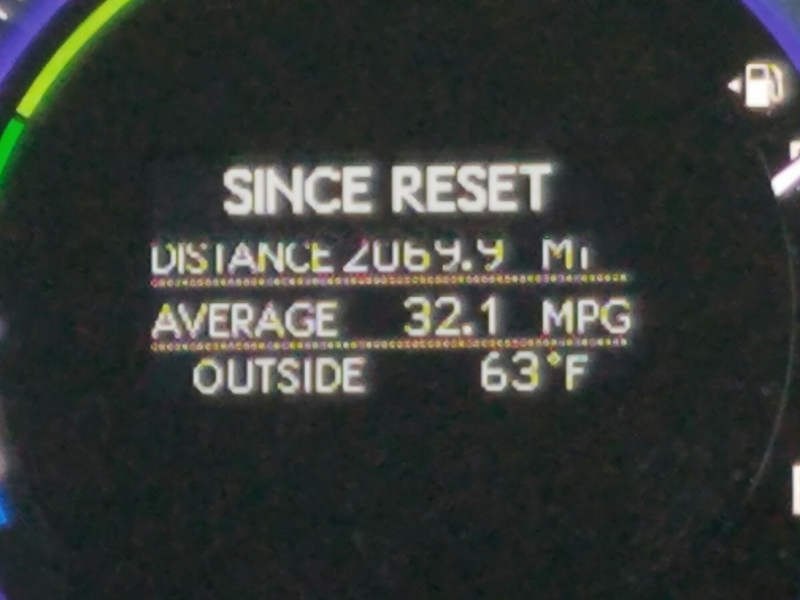 The Discover Small Town America Tour-mobile odometer tells us we’re about half way across the Country (more than 2,000 miles in our rear view mirror). Still going strong and still talking to each other! We headed west this morning to Oklahoma. 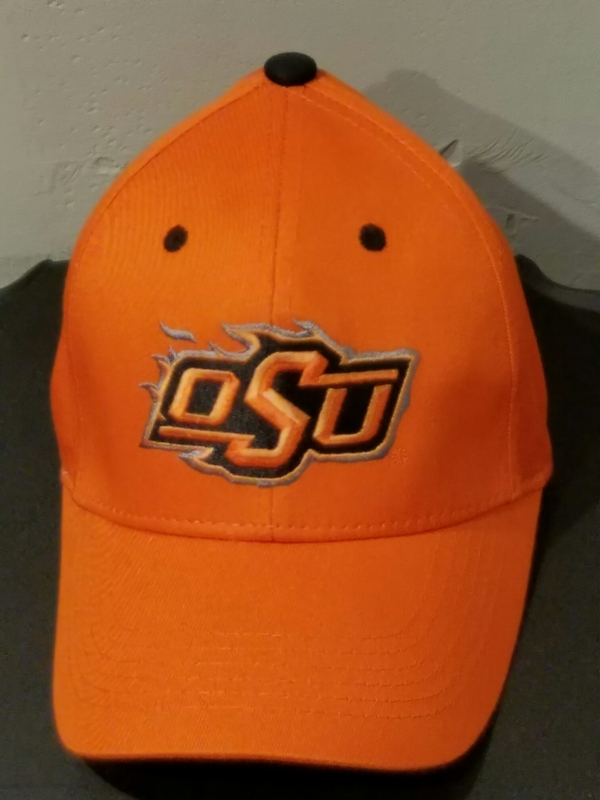 Taking the advice of our Florida neighbors Dale and Kathy, who have lived there for many years, we headed straight to Stillwater, home of the Oklahoma State University Cowboys. 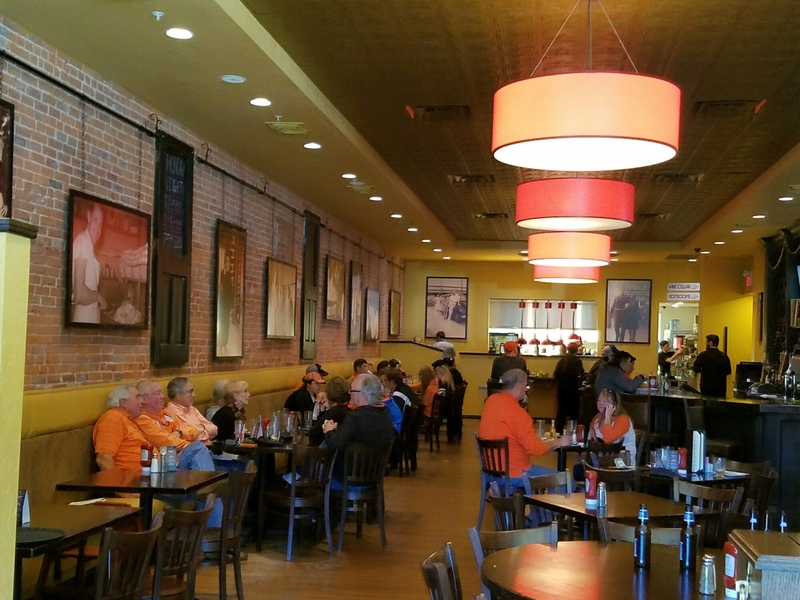 It was game day and the town was a sea of orange – OSU’s color. Unfortunately, we didn’t have tickets to the game (or orange t-shirts), so we did what we do best – found a great place to eat. 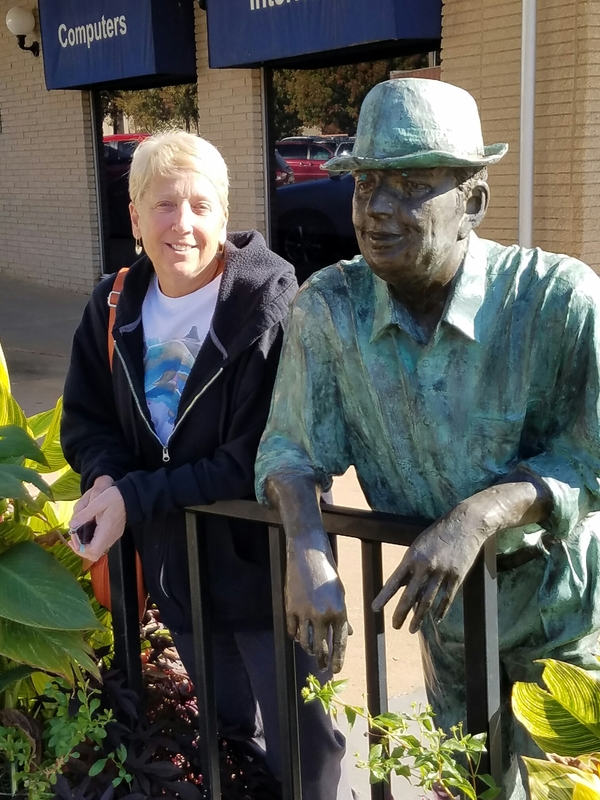 Our stroll down Stillwaters’ historic Main Street brought us to a place with an unlikely small town name – Brooklynn’s Restaurant. What a treat! Shrimp and salads with a southwestern twist and a hint of spice hit the spot. Football fans fueling up before the big game. Bart decided to live like a local and wear the orange. Signs of OSU pride were everywhere. Go Cowboys! Rorie likes to meet the locals and just hang out. This one wasn’t particularly talkative.